Sotheby's. 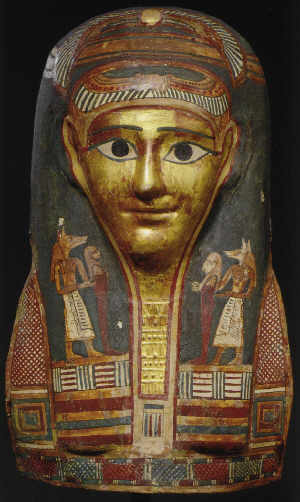 The Charles Pankow Collection of Egyptian Art. December 2004. Late ptolemaic/early roman period, circa 50 B.C- 100 A.D. Height: 44'5 cm. It sold for $10,800. Sotheby's. 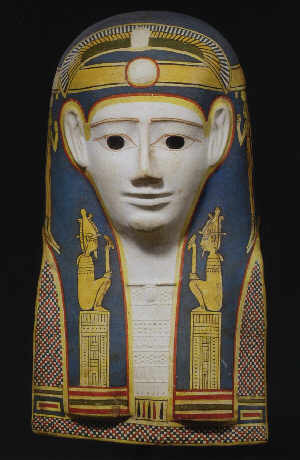 The Charles Pankow Collection of Egyptian Art. December 2004. Late ptolemaic period, circa 100-30 B.C. Height 44'5 cm. It sold for $22,800. Sotheby's. 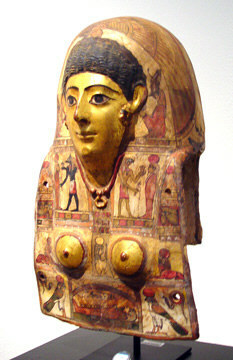 The Charles Pankow Collection of Egyptian Art. December 2004. Roman period, 1st century A.D. Height: 50'8 cm. Sotheby's. 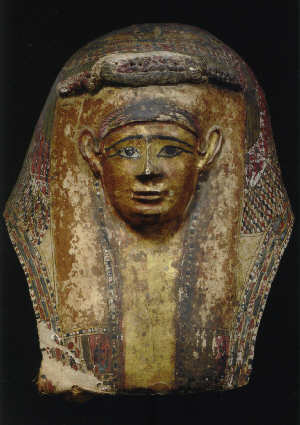 The Charles Pankow Collection of Egyptian Art. December 2004. Roman Period, circa 1st Century, A.D. 20 inches high. It sold for $90,000.